We focus on empowering Young Adults to transition into adulthood by encountering the Life, Love and Light of Jesus Christ. This is accomplished through fellowship, prayer, bible study and by experiencing the presence of God, all in an atmosphere of freedom and sensitivity to the Holy Spirit. We also love going on fun outings, community outreach programs, and missions trips. 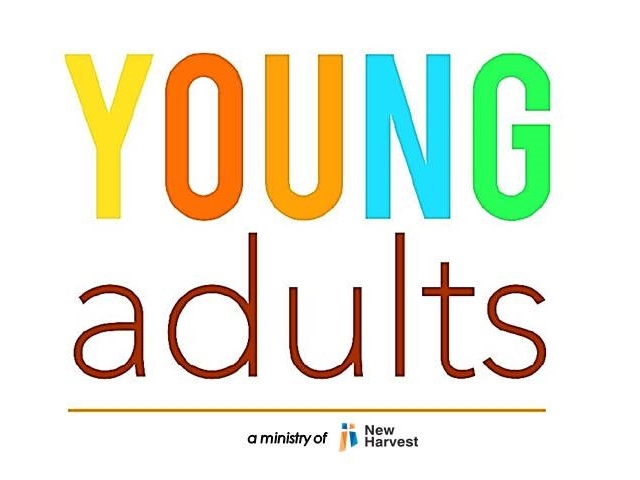 If you are a high school graduate (approximate ages 18-35), come join us Sundays at 9am in the “Upper Room” (that’s the loft upstairs of the old sanctuary). Contact Stephen & Michelle Yee for details.